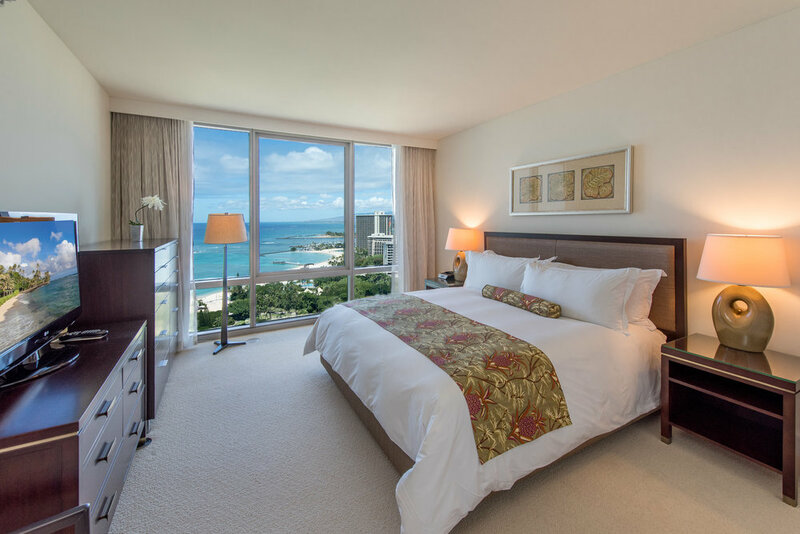 5 Star living in the heart of Waikiki. Enjoy this fully furnished turn-key luxury property with amazing ocean and garden views. Spacious, and exquisitely designed 2 bedroom, +den, 3 bathroom. This mint condition unit was never placed in the hotel pool. Pamper yourself with all the amenities of a hotel in the comfort of a home. Enjoy world-class dining, spa, infinity pool, and an ocean view lounge. Located steps from the beach, restaurants, and shopping. The ultimate in luxury and location. Large storage room included.